Browse: Home / Main / Celebrate Dad at the KSR Shop! Celebrate Dad at the KSR Shop! 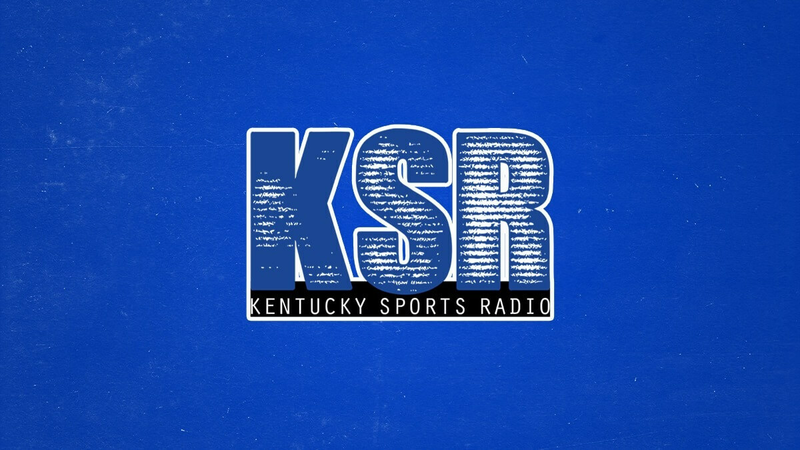 The KSR Shop and Kentucky Branded are here to ensure you pick out the perfect gift for dad on Father’s Day. Come celebrate dad at ShopKSR.com with the ‘Best Kentucky Dad Ever’ or #KyDadLife tee plus hats, bourbon items, pullovers, ties, and more. You’re in luck because you can receive up to 40% off all dad’s items. Sale ends at midnight. Hurry Father’s Day is June 17th.